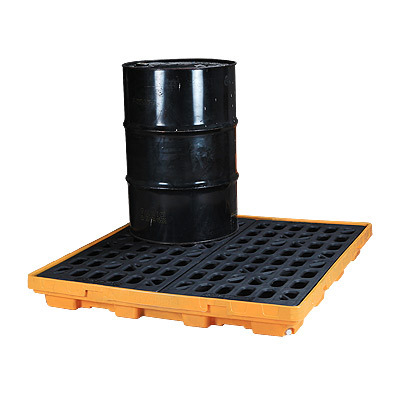 The poly spill deck is lower than the pallet, thus saving the space,improving the safety, efficiency and facilitating handling of oil drums and chemical drums. 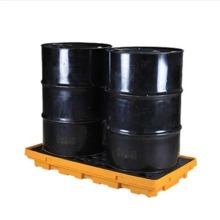 Generally, the poly spill deck is used for storing oil drums, chemical drums, etc., instead of transferring such containers. 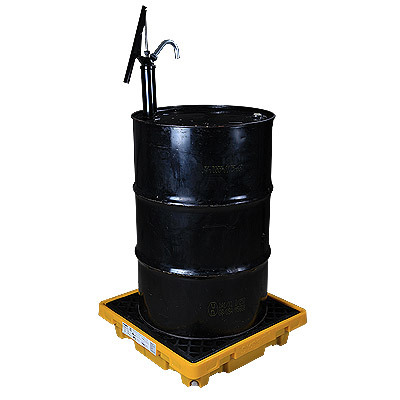 When installed in a workshop, the spill deck can be used for various operations (oil extracting, filling and separating, etc. ), as a platform. It is also equipped with the same grate and drain holes. Various decks can be assembled to form a stable and reliable workstation. ● Thicker side border and central load-bearing structure is very strong, which can firmly carry fully- loaded oil drums, chemical barrels and other storage containers and equipment. 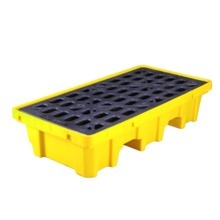 ● Polyethylene material, anti-UV, anti-rust, anti-corrosion, suitable for most chemicals. 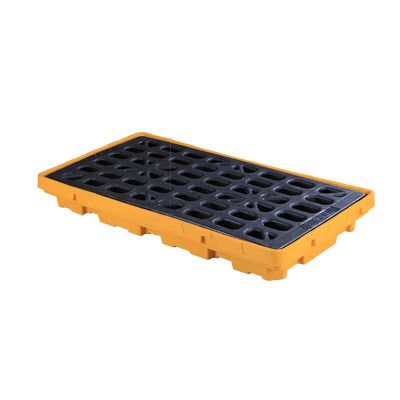 ● Orange anti-skid gratings, it will not rupture at full load, and the gratings are removable, easy for rapid treatment of liquid spill. 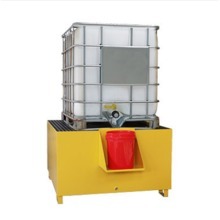 ● The tray can use forklift, platform can spell by leaking into sheng workstation. ● In line with the regulations of EPA 40 CFR 264.175 of the U.S. Environmental Protection Agency (EPA) and the regulations of Spill Prevention and Control Act (SPCC) as well as U.S. NPDES. 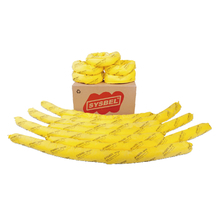 Shanghai SYSBEL, adhering to innovation, is known as one of the leading poly spill decks manufacturers and suppliers. Offering you competitive price, welcome to buy the quality and highly effective products for sale with us.